Thoughts: Looking like a nice mix of The Crucible and the finer points of The Village, this first trailer for The Witch is damn creepy. Even pushing 2 ½ minutes the preview keeps the movies secrets close to its chest, relying on visuals and a creepy voice over narration to grab the viewer and induce a nice trill of goosebumps up your spine. 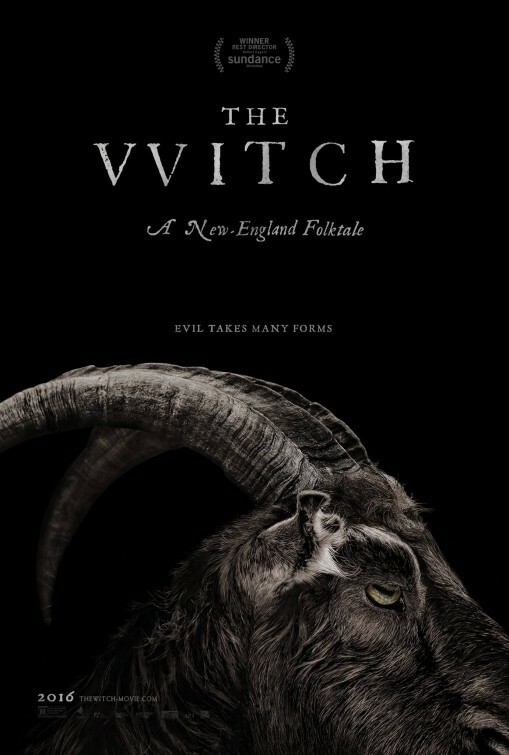 Admittedly, even the worst movie can look great based on the trailer and it seems nearly every non franchise horror film bears the “scariest movie of the year” moniker…but I’m hoping that The Witch lives up to the hype and good buzz it found at the Sundance Film Festival.